When a family situation brings you into contact the law, it’s likely to be a confusing and emotional time. 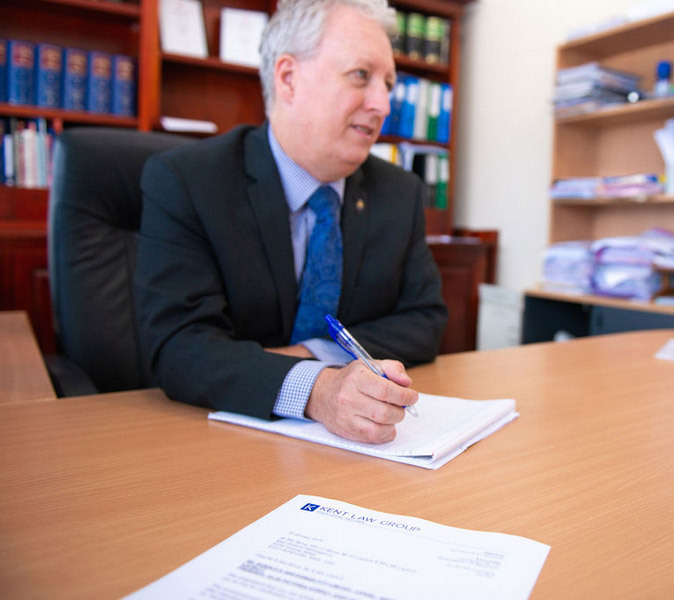 While you need clear, understandable advice, you also need an empathetic ear — an expert who can guide you through the legal and personal situation and work diplomatically with all parties to reach the best result in difficult circumstances. We have a long history of helping clients into a strong position from which they can move forward with their lives.